[custom_frame_left shadow=”on”] [/custom_frame_left] As a local business, attracting new customers can be a major challenge. Quickly disappearing are the days when people would go to the YellowPages to find local businesses. 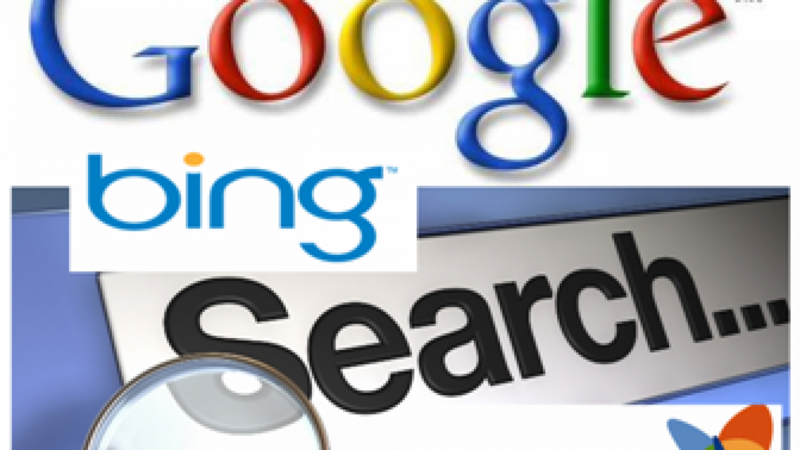 Today people are turning to the internet as a way to find trusted business recommendations. One way local businesses can get found is through inclusion in online directories. 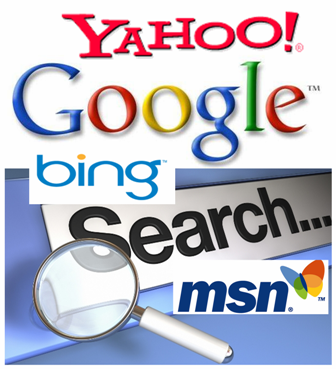 Adding a listing to these online directories is easy, but if you only list in a few you’re really missing a huge opportunity to get found by online searchers.